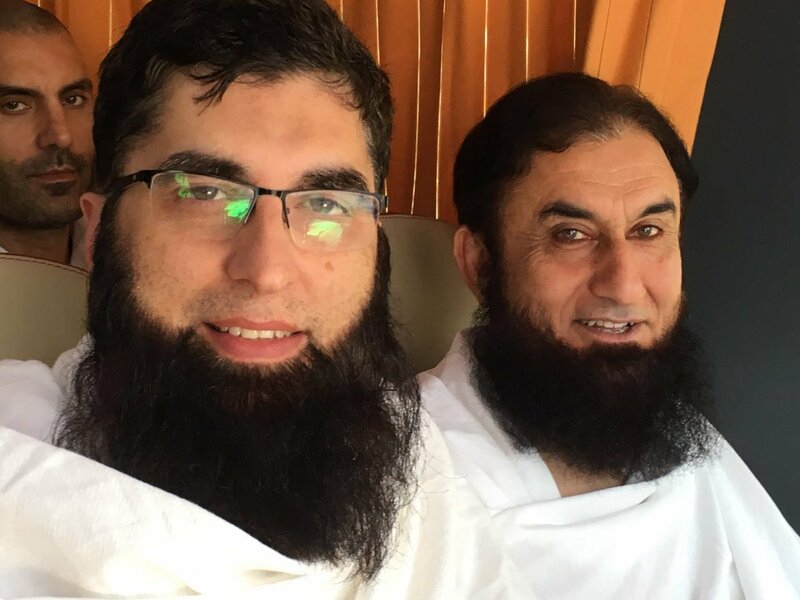 Junaid Jamshed and his family were among the casualties of Pakistan International Airlines (PIA) flight PH-661, which crashed on its way back from Chitral to Islamabad on December 7, 2016. Even now, two years later, it’s hard to believe someone many of us grew up watching is no longer amongst us. The musician-turned-evangelist was and will always remain one of the most prolific artists to have come out of Pakistan in recent time. JJ left behind a legacy of not just great music but also a world of advice for us to benefit from for years to come. To mark his second death anniversary, we bring you 10 of JJ’s most thoughtful quotes about the love, life and how we can achieve success in both.